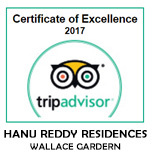 Hanu Reddy Realty India Pvt. 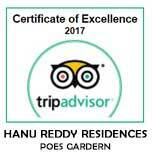 Ltd.
HANU REDDY REALTY INDIA PVT. LTD. is an International Real Estate Company offering Professional Services in Selling, Buying and Leasing of Commercial / Residential Properties for over 3 decades. We have a global presence with offices in Irvine (U.S.A) and prime cities of India such as Chennai, Bengaluru, Hyderabad, Pune, Coimbatore, Mysuru and Visakhapatnam. 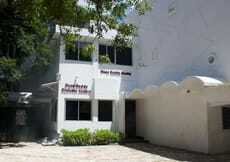 India Head Office is located at Chennai and has been serving clients Real Estate needs for over 2 decades. Our Director Mr.C.Suresh Reddy is the Founder President of Chennai Real Estate Agents Association during the year 1999-2001.